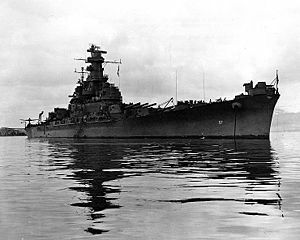 I have always been interested in military equipment and one big piece of hardware is/was the Battleship. One individual by the name of Walter Schonely was a career navy man between WWI & WWII and served on the USS Pennsylvania (BB-38). By the time WWII broke out with the bombing of Pearl Harbor, Walter was already retired from the navy but the next day drove down to the Philadelphia Navy Yard from his home in Norristown and rejoined. Rufus W. Schonely and his brother Elwood W. Schonely also served on a battlewagon between the wars. 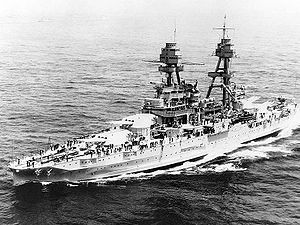 The brothers were crew members of the USS Nevada (BB-36). Walter R. Schoenly, jr was a tool & dye maker working at New York ship in Camden New Jersey shortly before the outbreak of WWII. 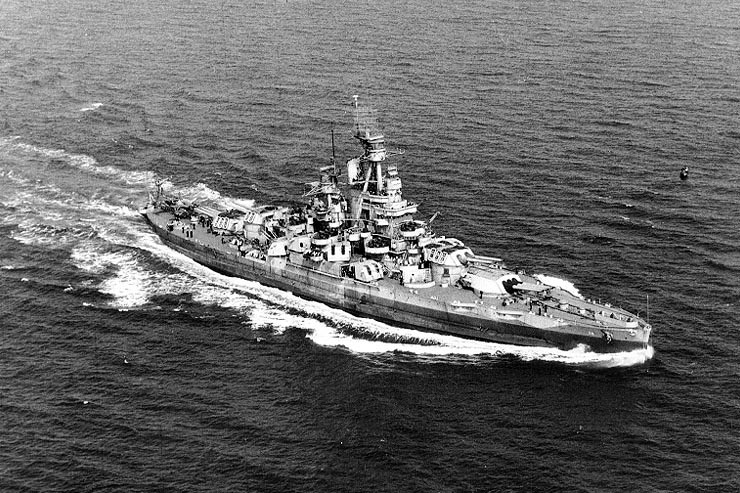 He worked on the construction of the USS South Dakota (BB-57). Although not a crew member, he was extremely proud of the South Dakota. While traveling across the country we stopped in Sioux Falls, SD. The USS South Dakota memorial is there. They have a small museum, a buncj of artifacts from the ship. A full scale outline of the ship including several of it’s guns, ship screw, bell, mast and much more. I’m very glad we made the stop.